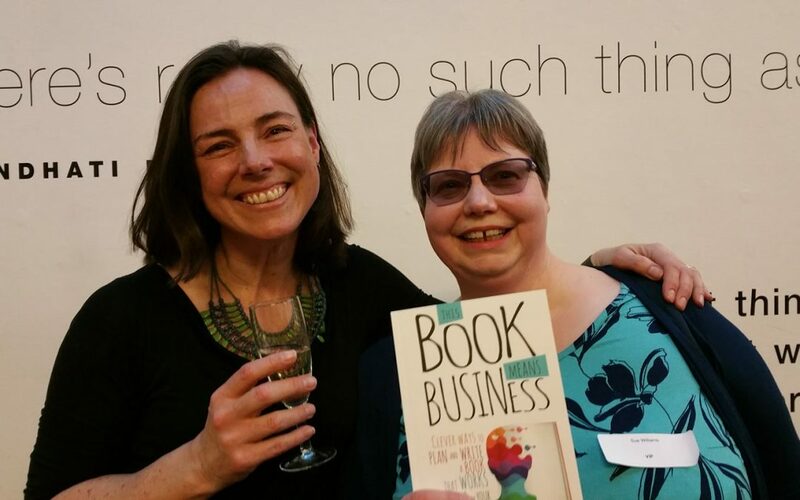 I recently had the pleasure of attending the launch of This Book Means Business, written by Alison Jones. This book aims to inspire and encourage others to write their own business book. It was truly a celebratory event, held at a wonderful venue the Free Word centre in London – emblazoned with various inspirational quotes, this proved a very fitting choice! 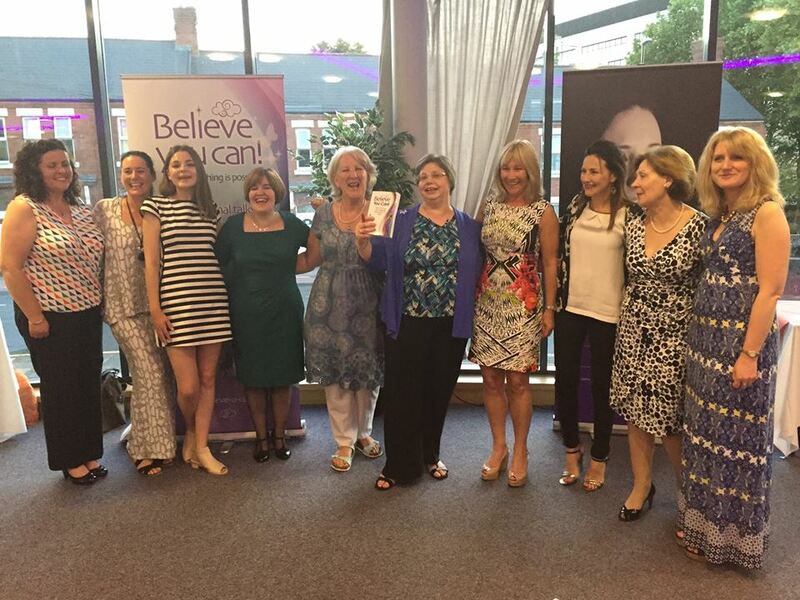 It was wonderful to watch Alison during the evening – she clearly enjoyed every moment of her event – and to join in her delight at achieving no.1 in several categories on Amazon! Celebrate your achievement with friends, family and others who have supported you on your journey to publication. Create a buzz about your book! Especially if the event is open to a broader audience who may be attracted by the topic, the nature of your event or perhaps want ideas and behind the scenes inspiration for their own launch. Publicising the event on social media and asking friends and family to share posts will bring the event and therefore the book to the attention of a wider audience. Invite the local press, charities or local dignitaries such as the mayor. Who you decide to invite will depend on the nature of your book and whether or not you are supporting a good cause. However, a good news story is generally of interest locally, and if you decide to support a local charity this can be a win/win for both parties. Gain sponsorship. It may be that a local venue or business might be interested in sponsoring the event in exchange for a mention in publicity, or information placed in goodie bags on the night. Practice your author signature. Set aside a corner of the room to display the books and allocate some time during the event to personally sign books. Above all, enjoy your moment! I will soon be contributing some of my poetry to the forthcoming book Soulful Musings by Chrisoula Sirigou. I recited my poem, “Celebration” at the pre-launch event. Perhaps you might want to reflect on how often you take the opportunity to take time out to celebrate your successes? Perhaps it’s because we left it too late to celebrate. How creative flow addresses those intricacies, our successes. At the brushstrokes fine, reflected shine of golden gown. I dare you, smile, appreciate, disown that jaundiced frown. Pick up you fork, garnish your glass, “pop” goes the weasel! It’s in the celebration of our gifts, that the wisest truly win. This Book Means Business, Believe You Can Succeed and Believe You Can are all available on Amazon.